1. 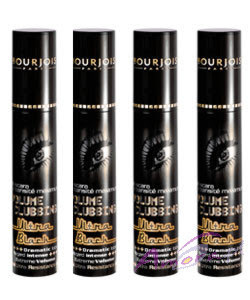 Bourjois Volume Clubbing Ultra Black Mascara(Rs.450) - This is, by far, the best mascara I've ever used. 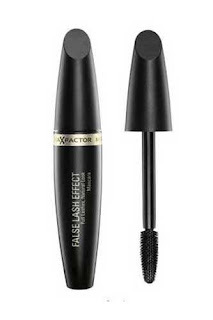 If you want volume without the clumps, worry about smudges, and have sensitive watery eyes, especially when you're out partying all night, then this is THE ONE. The brush is quite big, so it'll take some practice to manoeuvre with it. 3. 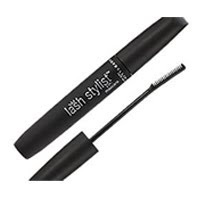 Maybelline Lash Stylist Mascara - You can't go wrong with this one because of the comb-like brush and you get just the right amount of volume and length. The comb has quite pointy bristles so you have to be careful not to prick your eyes while applying, as it happened with me many times. Pfff!!! But you'll forget about these occasional pricks once you see the results. When I used this, some people have asked me if I was wearing false lashes. Tip: Always curl your lashes before applying mascara. This makes it easier for you to get the roots and curled lashes appear longer which really opens up the eyes. And if you want to apply more than one coat, don't let your lashes dry before you apply more coats and it's better to do one eye at a time. Could you please tell me which one of the first too is better? i was planning to purchase ! and i am totally confused !! From what I understand u want false lashes look. Go for the 2nd one. But I suggest u go to the store and test them on each eye just to be sure.